The AACC Member Access Area is exclusively for active AACC members. 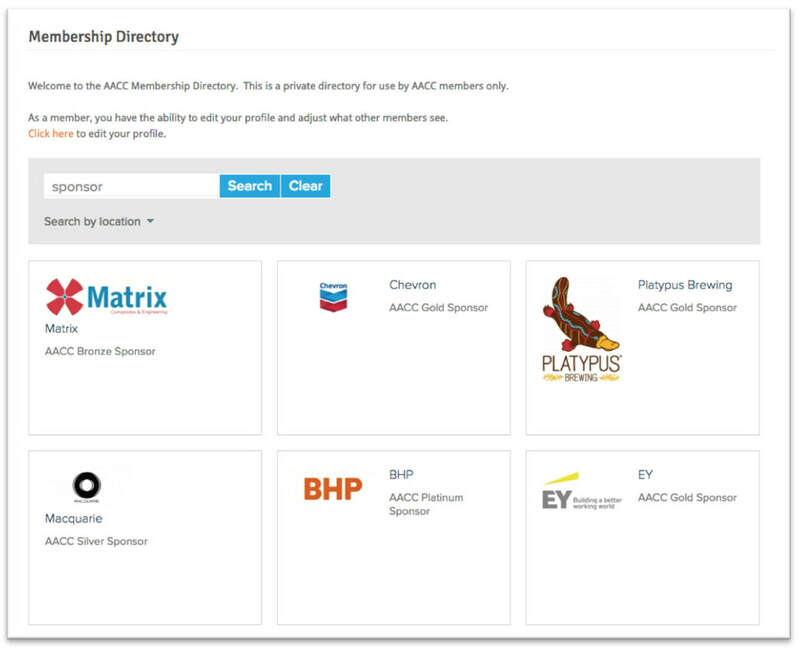 Personal Profile - include all of your contact details for better networking through our membership directory. Business Card - add your business card for easy connections with other members. Profile Gallery - add pictures from your business so that others can see what you do. Profile Description - list your products and services. Additional Contacts - add your spouse/partner to your account (they are included in your membership for free). Member Offers - have something to share with other AACC members? Create a promotion in the "deals" section. BECOME AN AACC MEMBER TODAY!